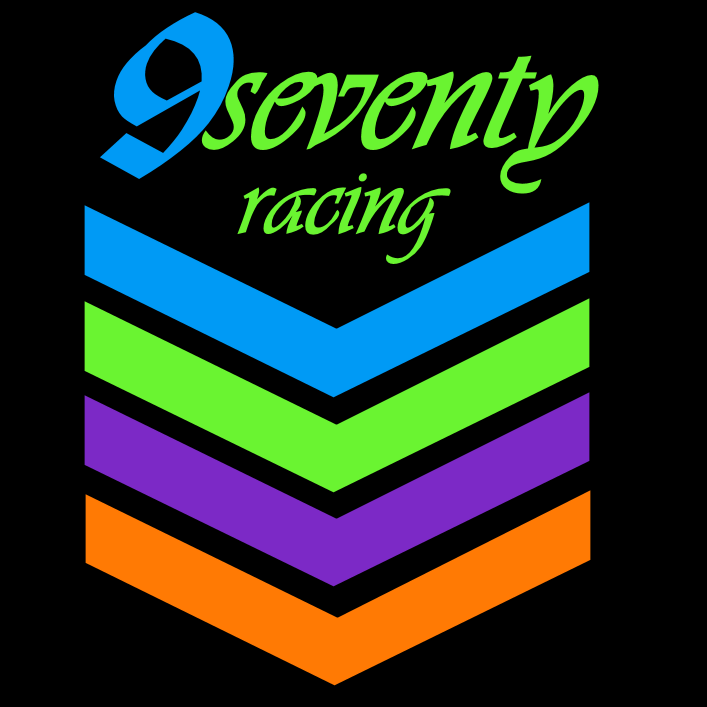 Since 2016 I have been a proud member of 9Seventy Racing, a northern Colorado-based multi-sport racing team. I am a Tailwind Trailblazer for 2019! I started using Tailwind during my 2015 endurance mountain bike season as an attempt to figure out on the bike nutrition in an easy to use package… Tailwind was the answer! Now it’s my go to nutrition source for training, cross country racing, road racing, and more! I’m honored to have been selected as a Trailblazer for the 2016, 2017, 2018, and 2019 seasons! I am a Maxxis Tires sponsored athlete for 2019! I made the switch to their incredible XC mountain bike tires in 2017 and have not looked back! There’s a reason why world champions race on these tires! Fat biking is a new love of mine, and since 2016 I am happy to be working with Dirt Components, maker of the Thumper carbon fat bike wheels! I look forward to dropping the pounds and making my smile even bigger on my fat bike! It took us a long time to develop the rim on our wheel set, and we’re very proud to be able to produce this for you. With a short shelf, a deep inner profile and a locking, hookless bead tubeless set up is a breeze. Add into that our desire for a forgiving mountain trail experience we decided against a deep profile rim, and went with as short a profile as we could manufacture without making it a single wall. At 82mm, this is the wheel set that will rule all the terrain you can throw at it from Maine to Southern California. Enjoy the work we did, it’s about time your fat bike lost some weight!